EYEBROW IMPLANTS: SHOULD YOU TRY THEM? Eyebrow implants became popularized after a 2008 story in the UK Daily Mail (click here to read), where they interviewed a recipient of the procedure (and a 2013 story, and a 2014 story..). 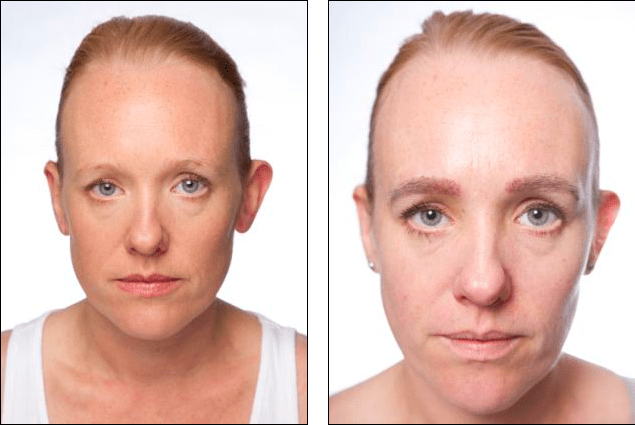 If thinning brows or brow loss are a big problem for you, you might also be considering the procedure. Here’s our breakdown of Brow Implants (keep reading below). Brow implants seem like an alluring new option in the cosmetic surgery realm. No eyebrows today, full set tomorrow. Right? Brow Implants: How do they do it? Like hair weave, you’re buying someone’s eyebrow hair from Malaysia and applying to your own face, right? No. A brow implant procedure follows the same principles as Bosley hair implants (which you might’ve seen on TV). The doctor takes the hair from the follicle (root) and transplants it to your brows. 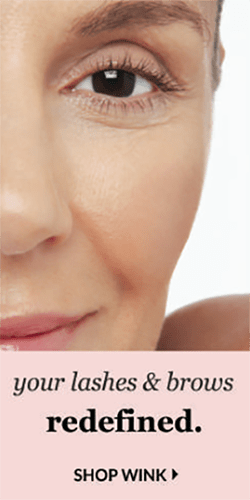 How long does the brow implant procedure take? Given that each brow has about 250 hairs on average, your doctor will need to take each individual hair from the root and transplant it to the brow area. They’ll need to create a brow shape that looks good for your face. All in all, the procedure takes 2 hours or more, depending on your doctor. How much do brow implants cost? The cost in the UK is about $6,000 USD dollars. 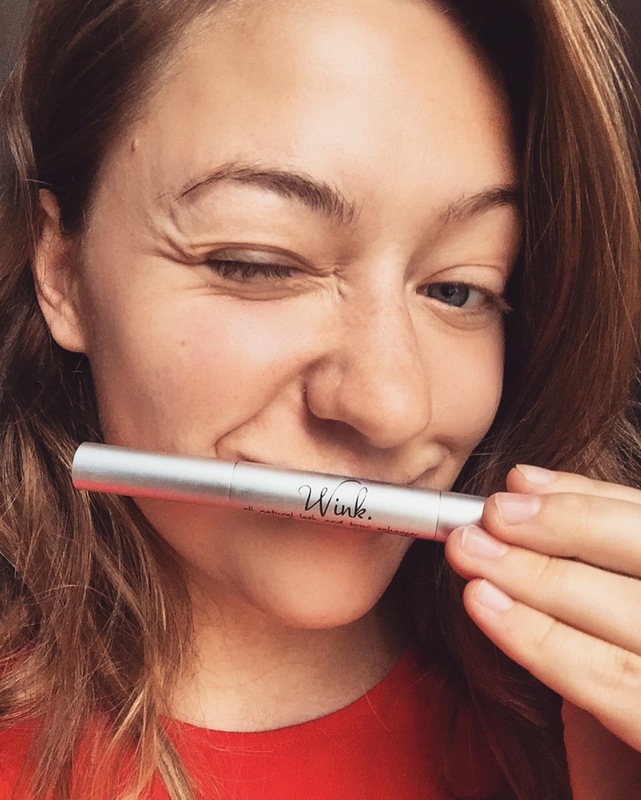 If you think about it in terms of our WINK lash & brow oil , that’s 150 bottles, or a 25 years’ supply. hehe. Yes. After the healing process, the hair starts to grow from the follicle, on your face. Not every hair will regrow, but most of them will take. If you wanted to remove the results, you’d need to pluck every hair from the follicle. Even then, most will regrow. Do brow implants look like real eyebrows? In our opinion, not really. The hair grows like head hair. The hair needs to be trimmed regularly, to maintain a proper “eyebrow length”. Because you are trimming these hairs, the ends will be blunt, not tapered like a typical brow hair. Overall, in our opinion, it looks pretty strange. Are brow implants a good idea for me? It depends. Did you lose all of your brows from trichotillomania or alopecia? Then you are a good candidate. You may also consider 3d micro-blading as a brow alternative. It’s the new wave of eyebrow tattooing, that actually looks like real brow hairs. The downside? Results fade in 12-18 months. If just you have thinning or sparse brows, or you lost/are losing them due to hypothyroidism or chemotherapy, in our opinion brow implants are a no-go. We suggest trying a brow enhancer first, before moving to this drastic step. Brow enhancers are cheaper, with more natural-looking and less permanent results. You have several options when choosing a brow enhancer. You can explore our analysis of the options here. We prefer natural, cruelty-free options, with ingredients that you can pronounce and science to back up the claims. 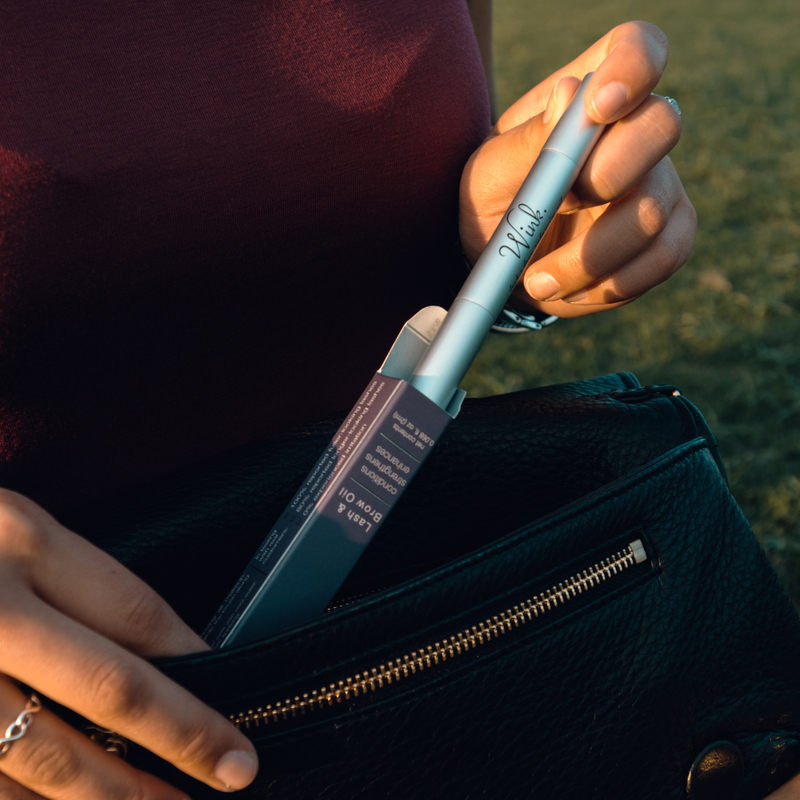 Read here about the science behind WINK, our lash and brow oil.